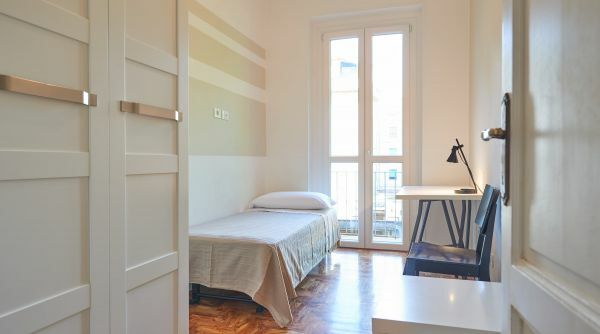 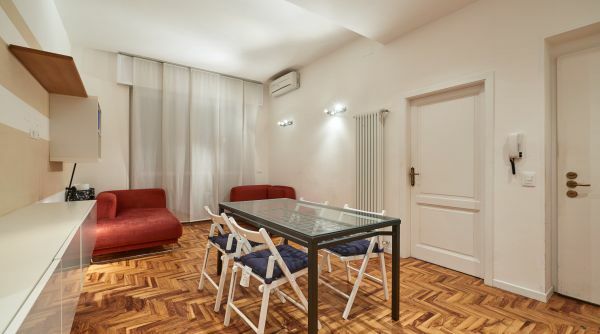 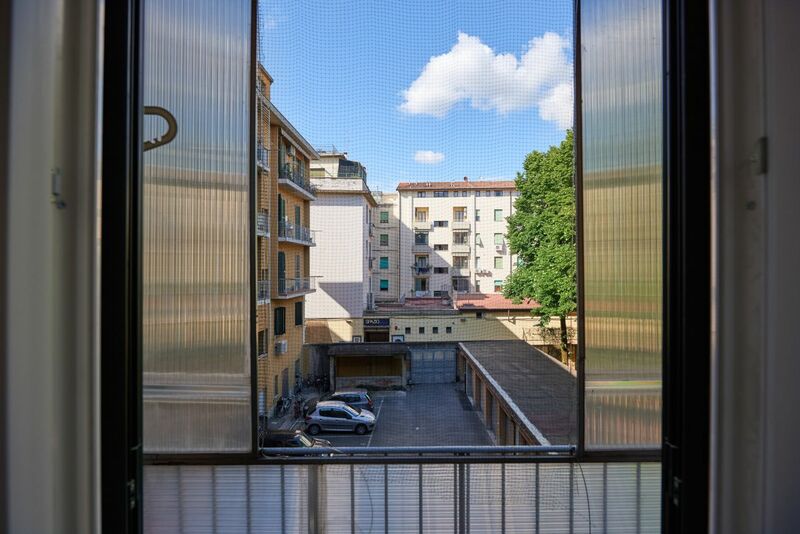 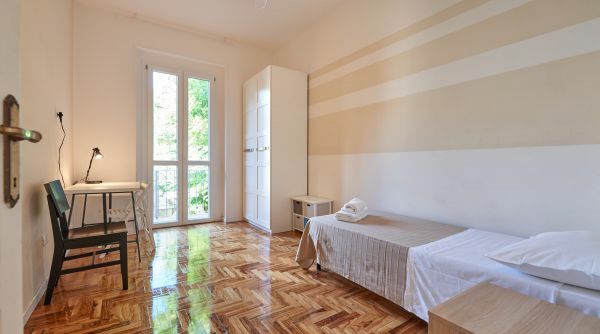 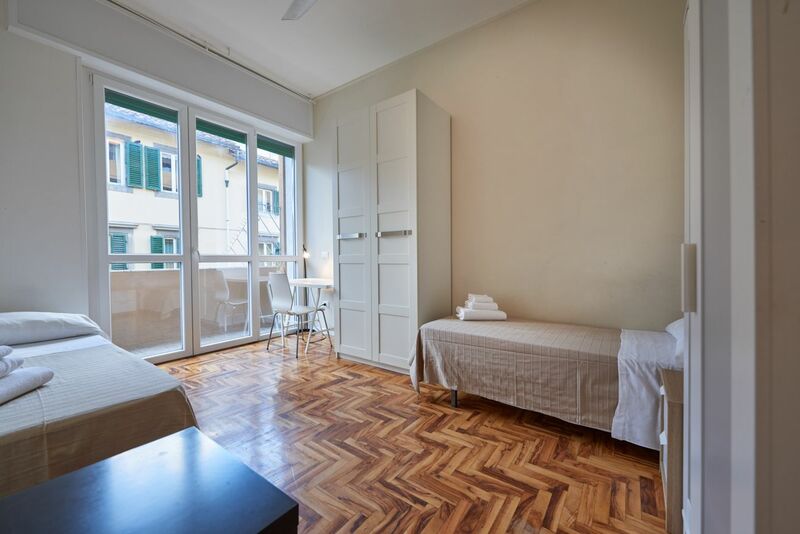 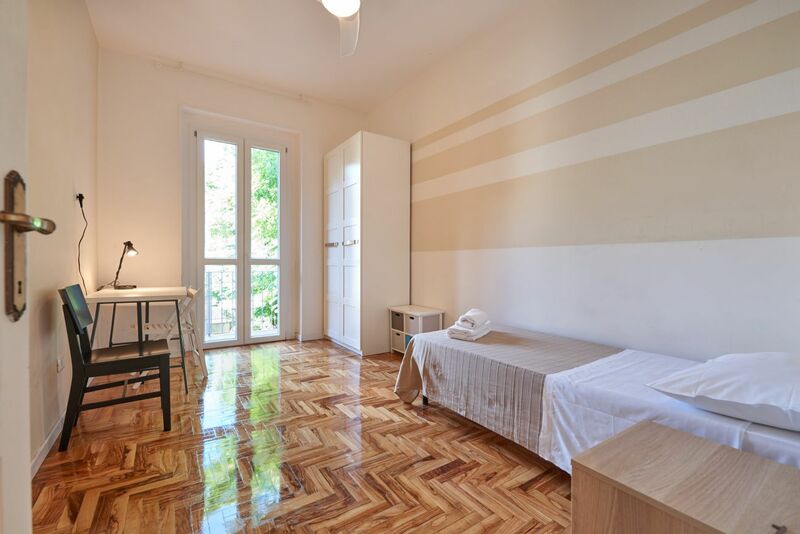 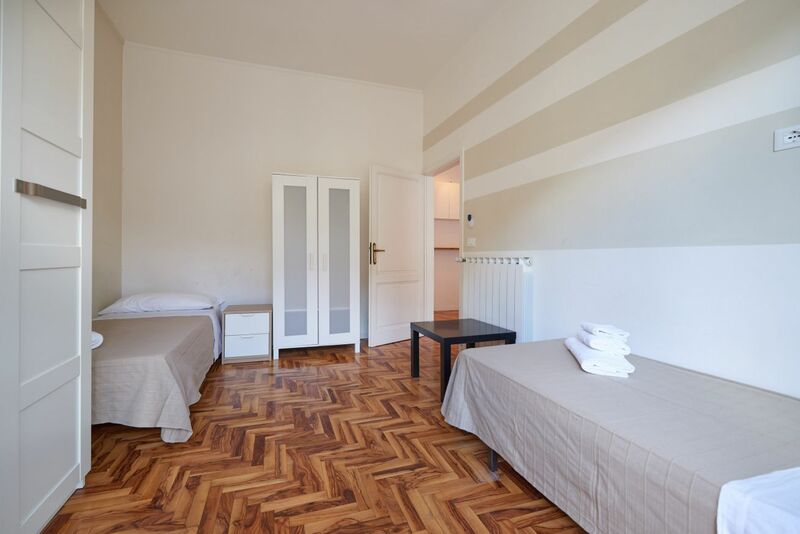 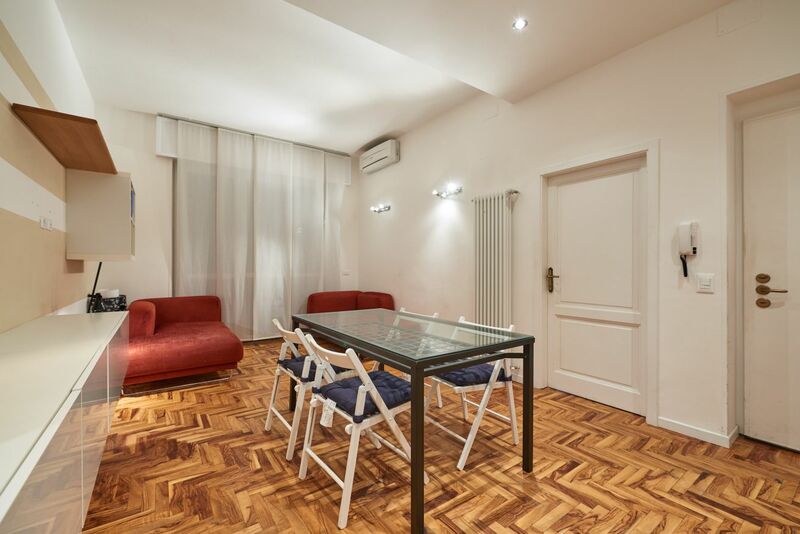 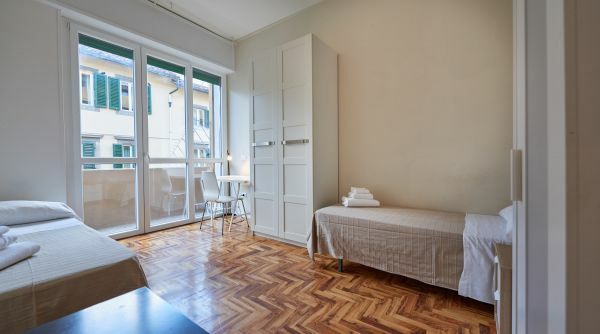 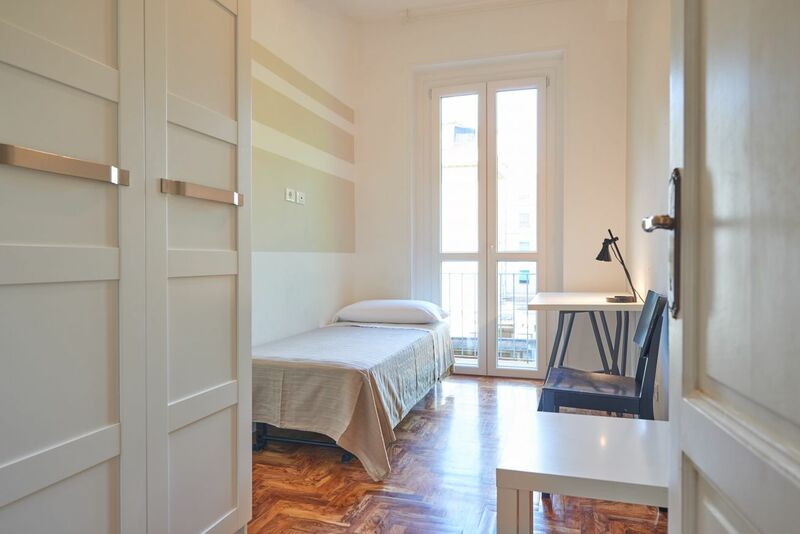 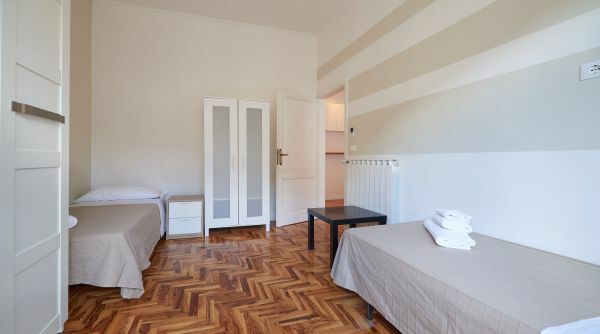 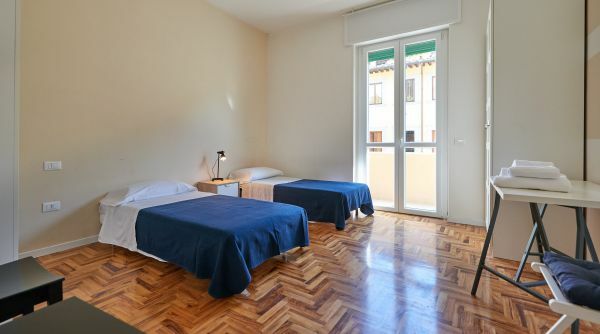 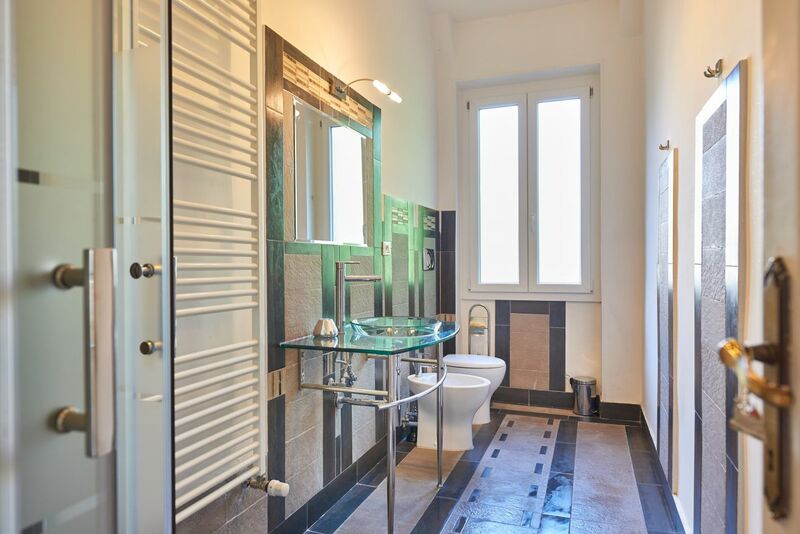 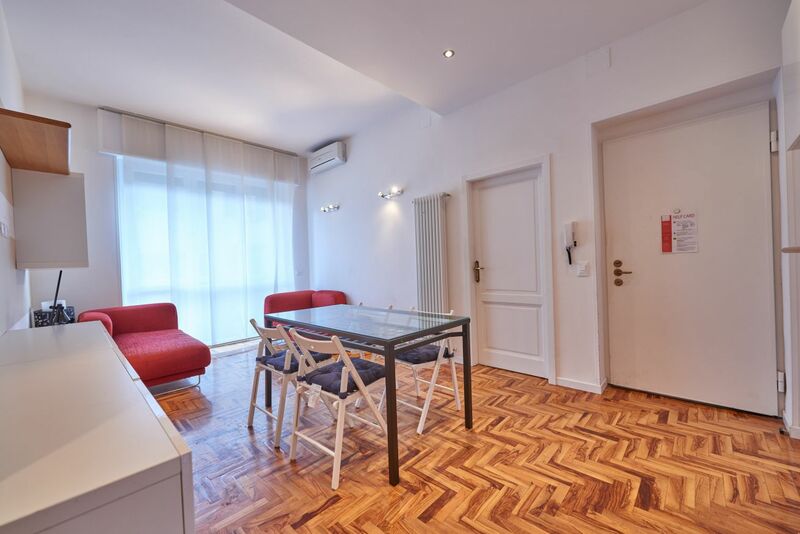 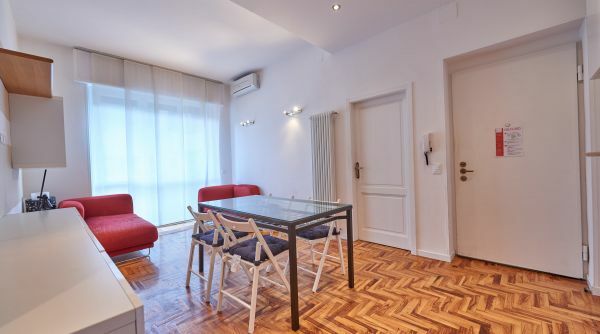 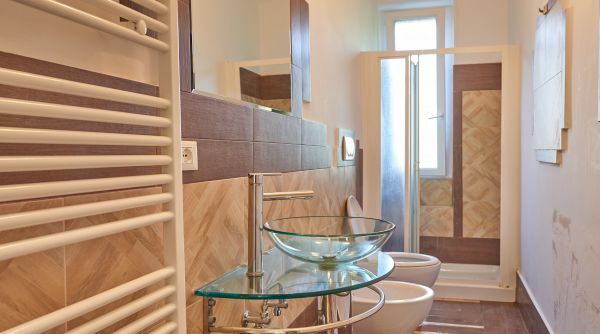 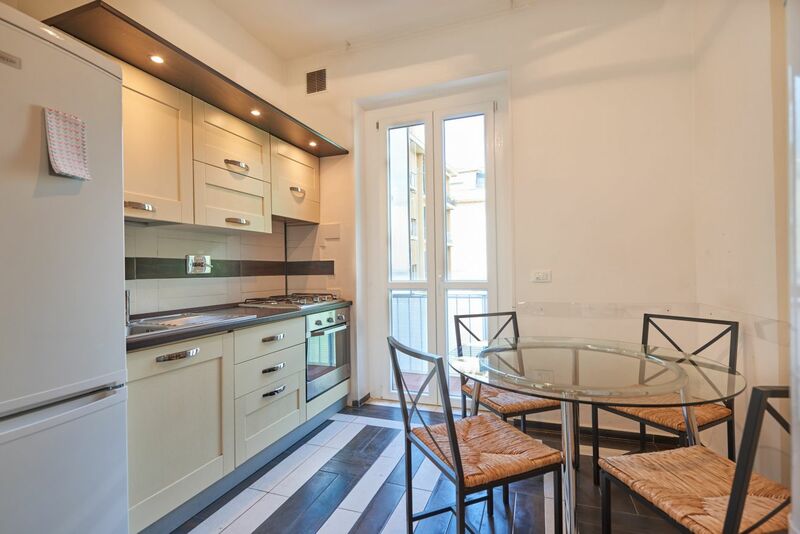 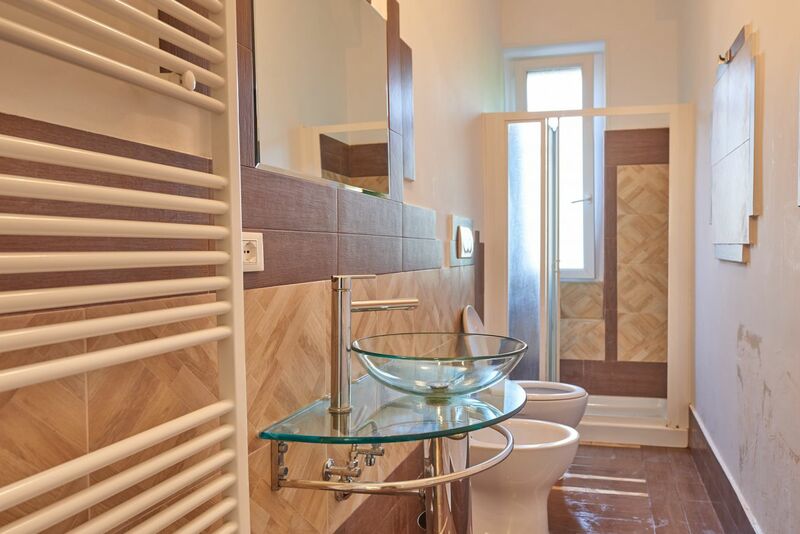 Comfortable Agnolo is a big apartment to rent in Florence located just 200 metres to Piazza Santa Croce. 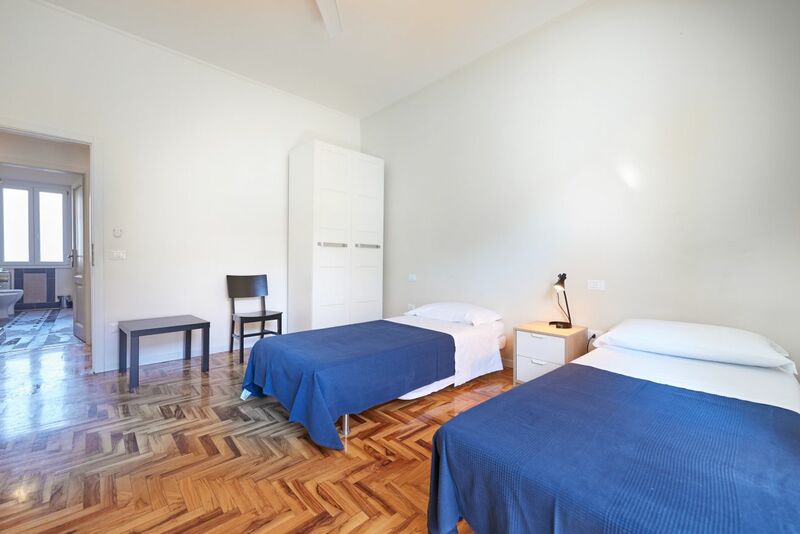 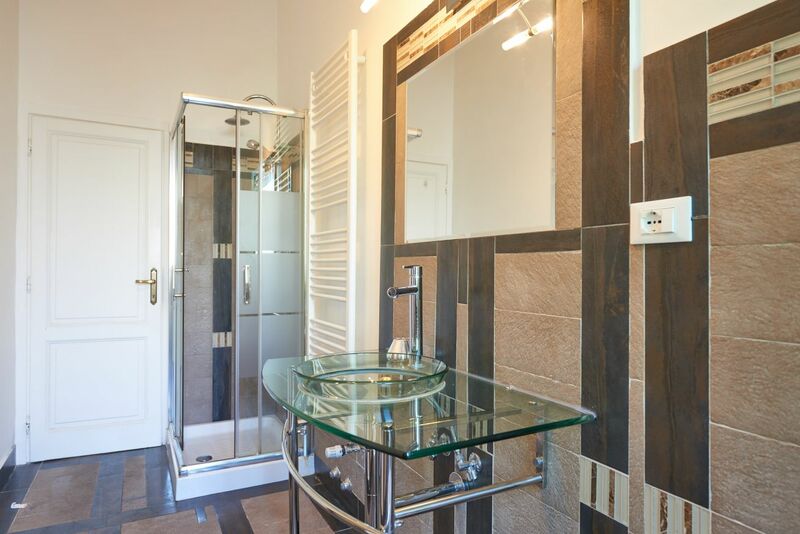 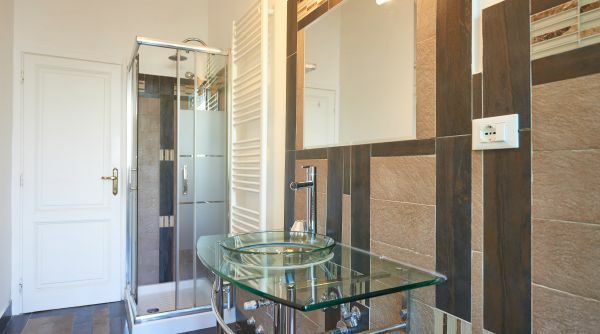 This house is provided with 5 bedrooms, 3 with one single bed, and 2 with two single beds, for a total of 7 beds. 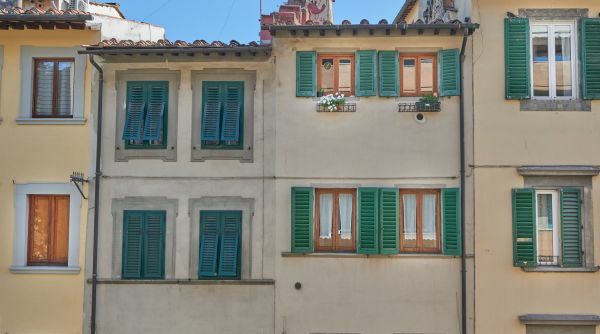 An excellent solution for a large group of friends a or a very big family visiting Florence. 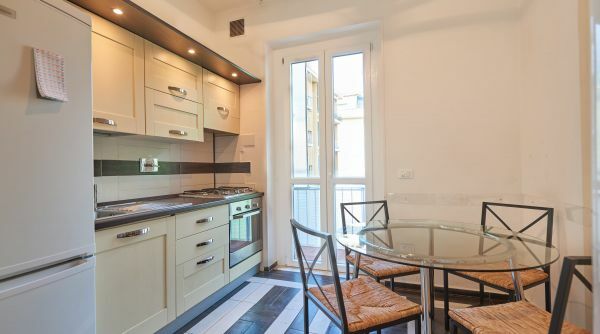 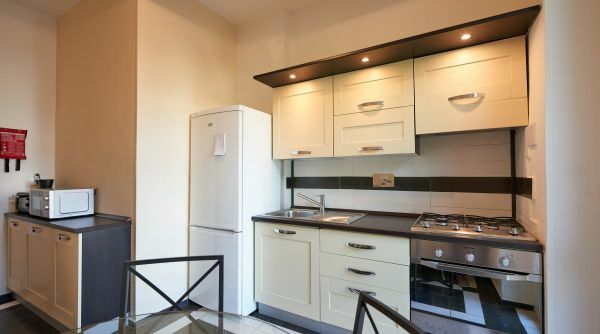 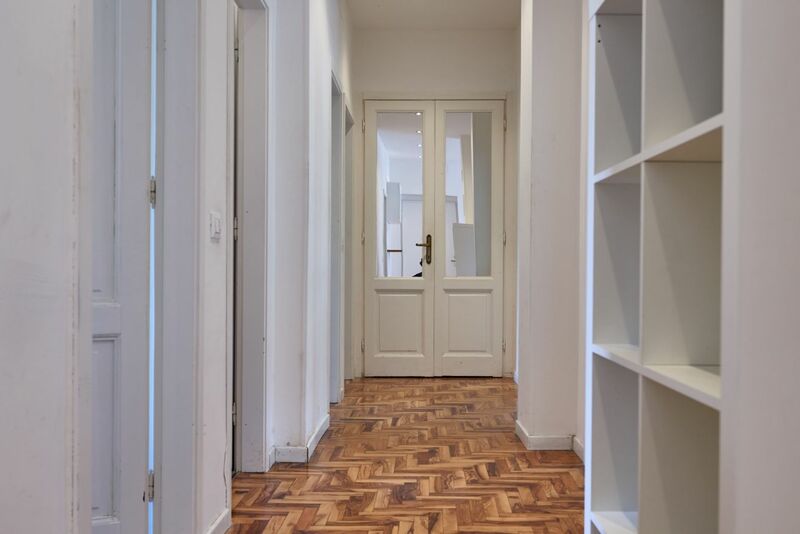 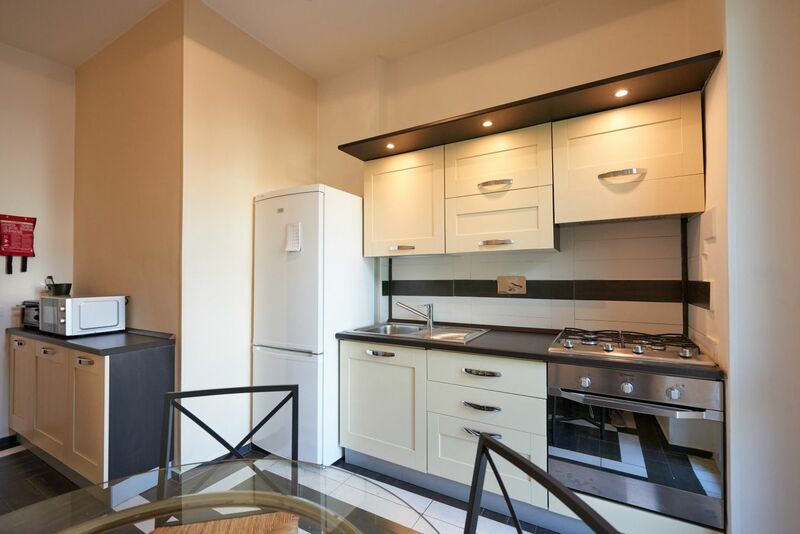 The apartment is on the second floor with elevator and has also a well equipped kitchen (fridge, oven etc.) 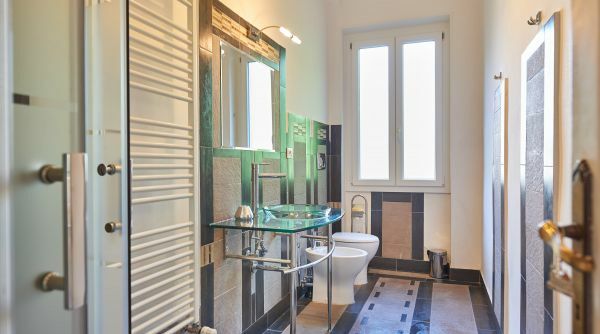 and two full bathrooms with shower. 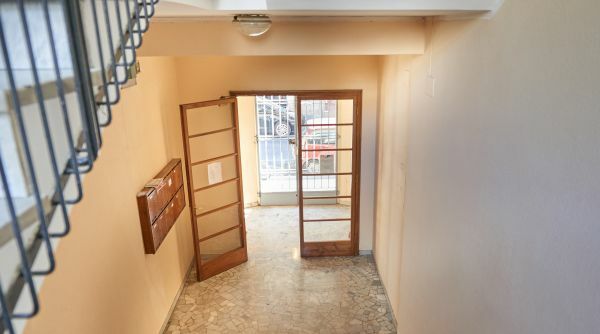 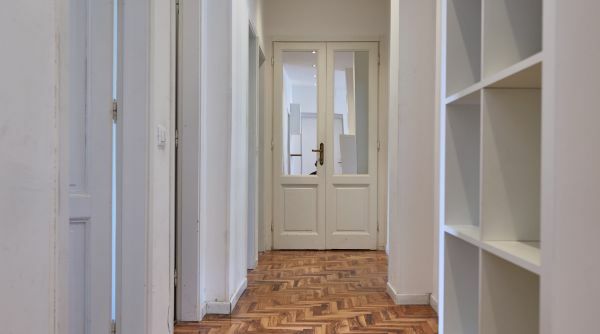 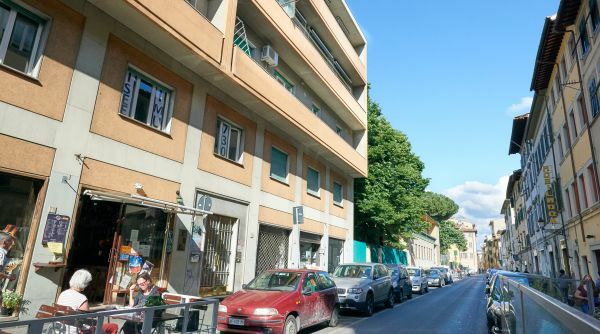 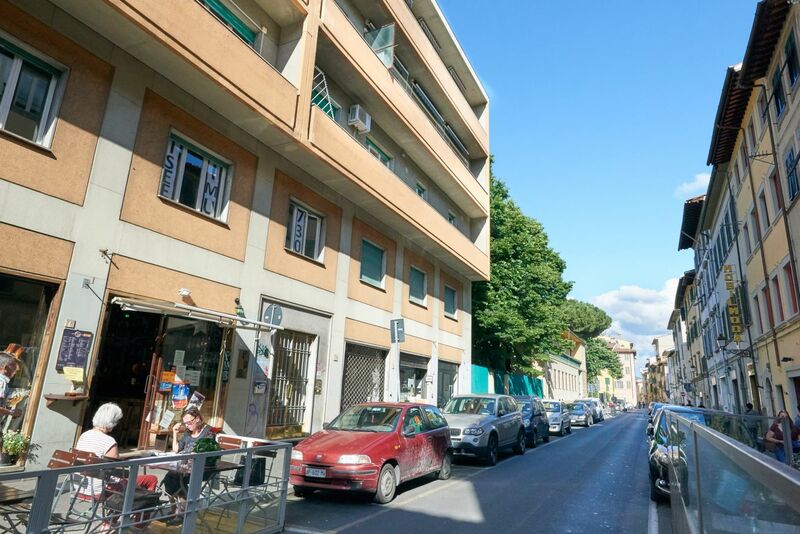 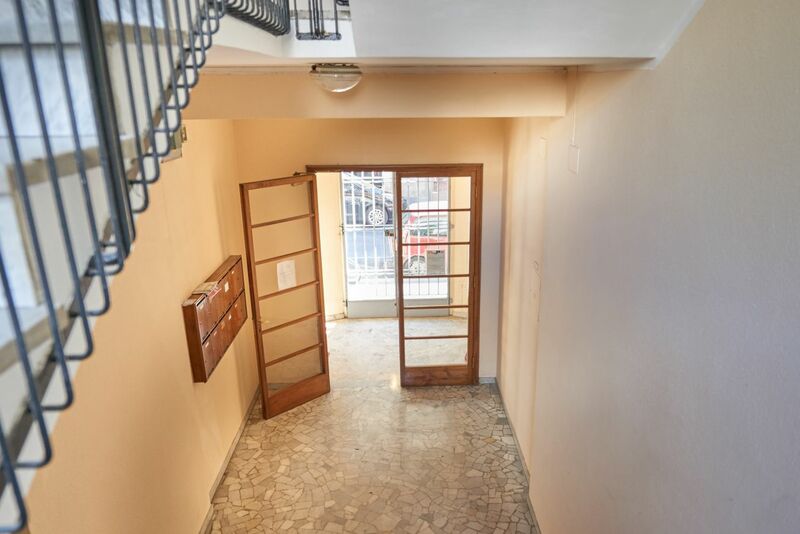 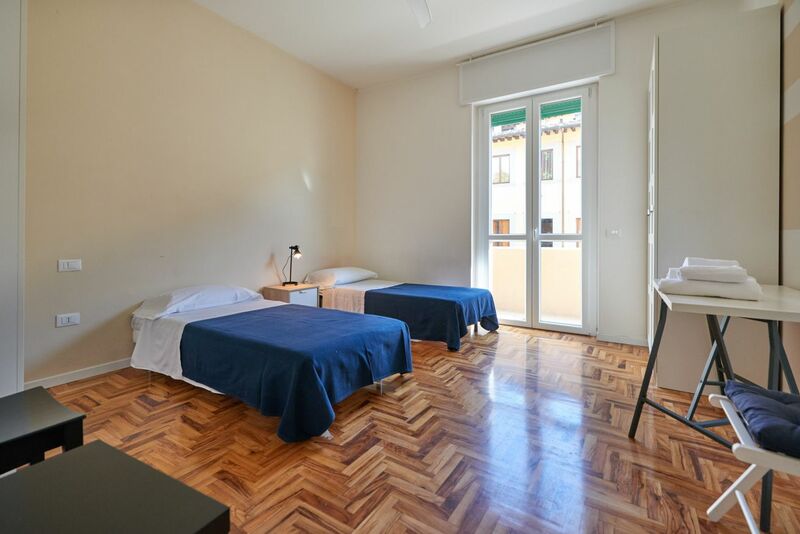 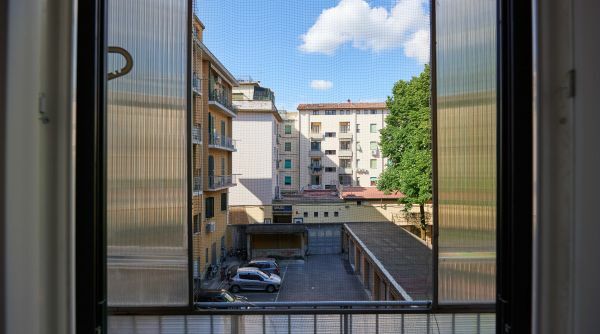 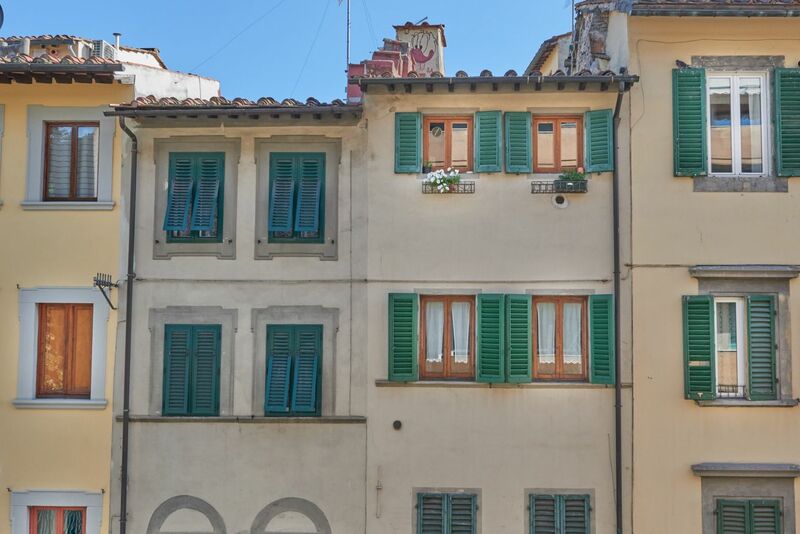 The apartment is in via dell'Agnolo into the neighborhood of Santa Croce in Florence, close to all the main monuments and museums of the city. 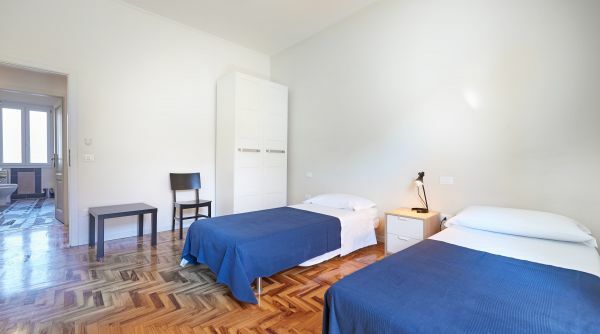 All around you can also find many clubs and restaurants where you can spend some pleasant night during your vacation.